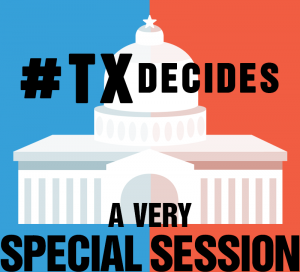 Wondering how the rules apply during a special session? 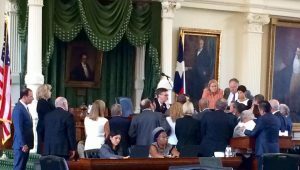 (2) for a resolution suspending limitations on a conference committee considering the general appropriations bill, 48 hours in a regular session and 24 hours in a special session after a copy of the resolution has been distributed to each member. As for the Senate? Well, the rules have always been a bit more bendy over there.